[Beltone Legend includes a wealth of other features that combine with Personal Sound ID to create an easy and comfortable listening experience. Click the links to see how some of them can benefit clients in everyday environments.Smart Gain Pro and Sound Cleaner Pro– work together to reduce background noise and keep the volume at a comfortable listening level. Feedback Eraser with Whistlestop and Music Mode- eliminates annoying whistling sounds and makes listening to music a more enjoyable experience. Ear To Ear Synchronization- lets clients change programs or adjust volume in on one ear, while conveniently applying those changing to your other hearing aid. Synchronized Satisfy- helps clients acclimate to amplification gradually and comfortably. Existing clients can also benefit from this approach when changing settings. Beltone Legend sets the industry standard for keeping clients connected to everyone and everything they love. 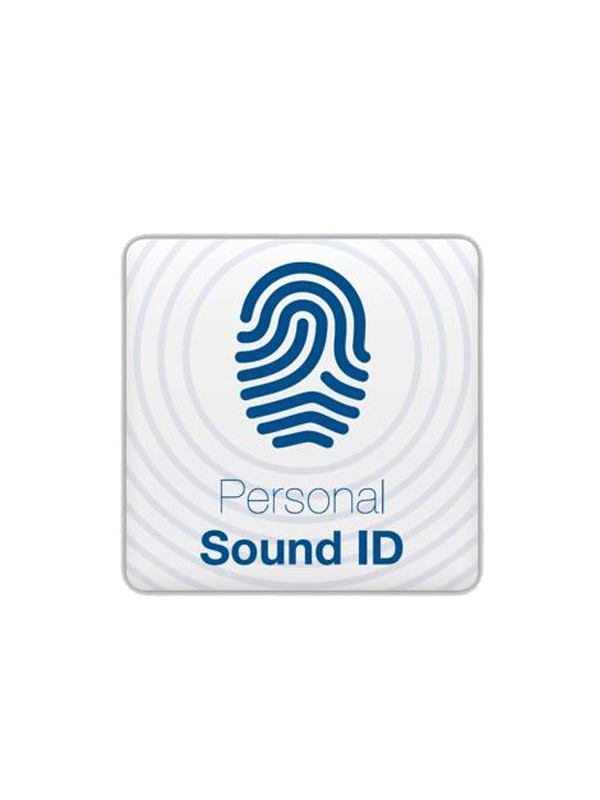 They can play music, make phone calls or FaceTime calls or stream any other audio from your iPhone, iPad® or iPod touch®, directly to their hearing aids. They can also change hearing aid settings, like volume and environmental programs. No cords, no cumbersome device they have to wear around their necks. For even more control, they can download the freeBeltone HearPlus app.